Theatre education promotes success in school and beyond, developing skills in collaboration, sequential thinking, listening, language arts, self-confidence, personal expression, and empathy for others. 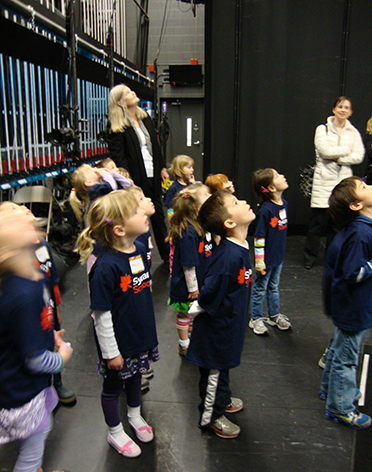 The cross-curricular nature of theatre promotes learning in fine arts, language, math, and science as they learn about visual and performing arts, storytelling techniques, and the simple machines used to execute onstage magic. Each lesson will prepare children for success, building a firm foundation for further academic achievement. If you are interested in participating in Storytime with Civic, please contact our Education and Administration Associate, Karaline Feller, at outreach@civictheatre.org or 317/853.6327. Explore the connection between literature and theatre with one of our professional actor/instructors at your facility for a one hour visit. 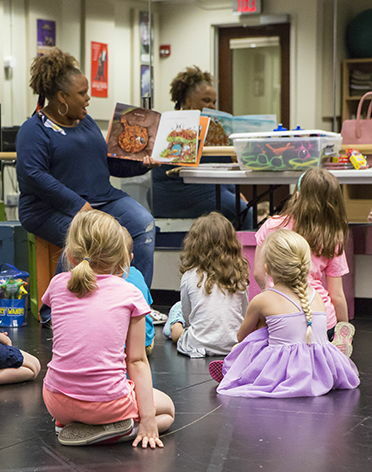 The Storytime visit is designed to use popular children’s literature as a springboard for a variety of hands-on, interactive activities emphasizing the relationship between literature and theatre. 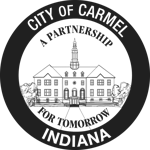 Please contact Karaline Feller at outreach@civictheatre.org or 317-853-6327 to schedule a visit. Get a behind-the-scenes look at how a theatre works! A sound and light demonstration, a visit to the stage, a backstage tour of the theatre and an abbreviated acting class are also included. Contact Karaline Feller at 317-853-6327 or outreach@civictheatre.org to arrange for a Backstage Pass field trip.